MAN Energy Solutions says its cruise business is experiencing a record order-intake. In the first eight months of 2018, the company has won orders to supply seven new cruise ships with engines plus exhaust-gas-treatment systems for scheduled delivery from the end of 2019 to 2022. The orders, which are cumulatively valued close to a three-digit million euro figure, total almost 300 MW of installed power for cruise ships ranging in size from 50,000 to approximately 140,000 gross tons, and running on fuel types from heavy fuel oil (HFO) to liquefied natural gas (LNG). 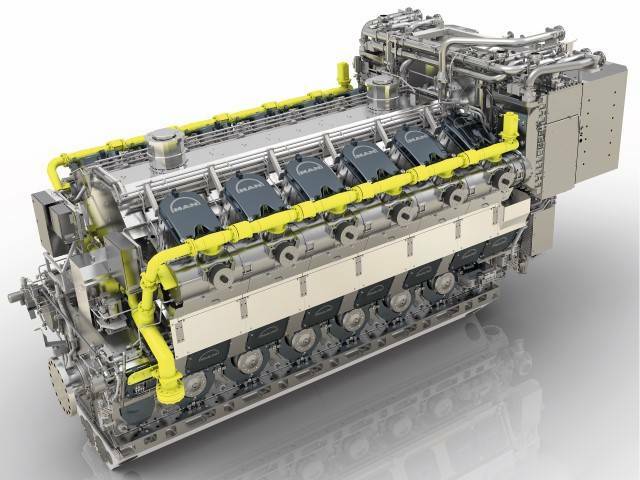 MAN noted that the engine technology and emission-reduction concepts ordered cover a wide range of its solution portfolio for the marine business: from type 32/44CR engines with fully electronic common-rail injection systems capable of operating on HFO, to dual-fuel type 51/60DF engines that enable the use of both LNG and oil-based fuels. The orders also include MAN’s proprietary NOx-reducing SCR system, as well as closed-loop-type wet scrubbers sourced from MAN partners. 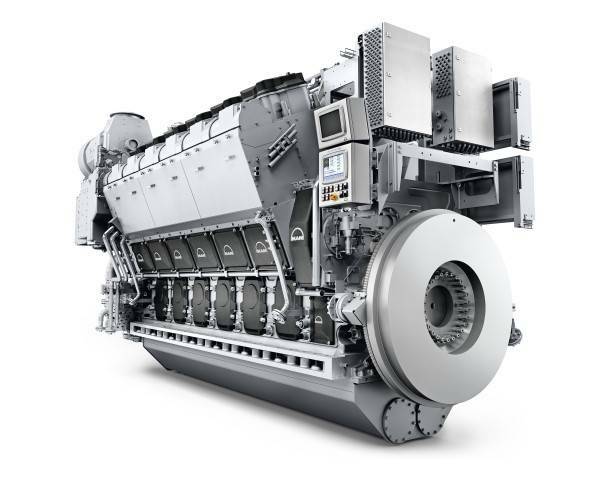 “These orders demonstrate in a nutshell MAN’s capability to provide state-of-the-art, efficient engine technology along with emission-reducing solution packages regardless of the fuel type preferred by the customer,” said Sokrates Tolgos, Head of Cruise Sales & Tendering, MAN Energy Solutions. Lex Nijsen, Head of Four-Stroke Marine, MAN Energy Solutions, added, "We plan to continue this growth by making increasing use of our capabilities as an integrated system supplier, which we have built up over the past few years."